This is the lead form override for "Divorce Specialist". What you need to know about your house and how to avoid costly mistakes during and after a divorce. 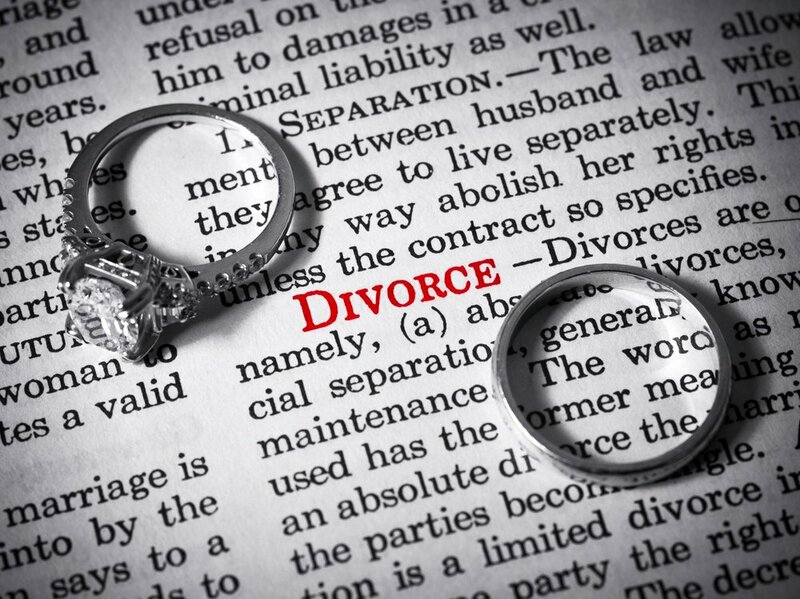 Divorce is rarely easy and often means several difficult decisions. During a divorce, both spouses stand to lose a great deal and that typically includes the house you have lived in together. Splitting marital property often becomes the most complicated ordeal a separated couple will face, which is why it is imperative to understand your rights as well as your states' property division laws. 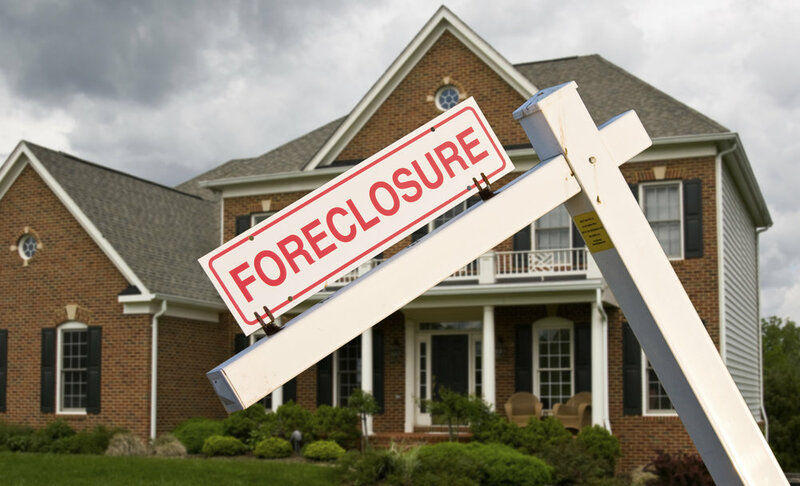 Costly housing mistakes can be prevented during a divorce, but cannot be reversed, or corrected, after. These mistakes can (and often do) include diminished/damaged credit, defaulting on a mortgage or worse. Mistakes like these not only affect the finances and futures of both parties, but that of their families as well. The good news is, these mistakes can be avoided. Donald L. Mowery has been certified through Vanderbilt University Law School as a Real Estate Collaboration Specialist - Divorce (RDS-D). Mr. Mowery has also been appointed by the Superior Courts of California as a CA Evidence Code §730 expert as both a Realtor and an Appraiser. Be prepared is the best advice anyone can offer and/or follow. We can help you know what questions to ask and the choices you have by keeping you informed and educated all along the way.